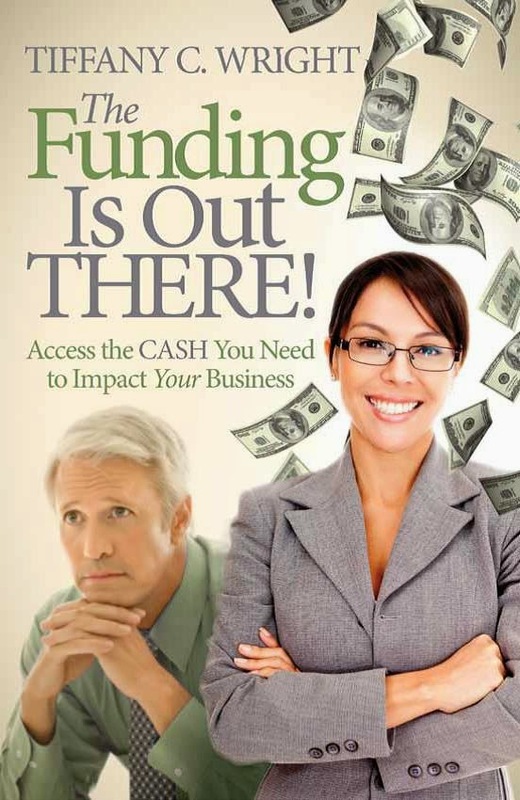 Small Business Finance Forum: Having Trouble Getting a Business Loan? Discussion between a business owner and a business banker. If you are encountering difficulty getting a business loan, alternative financing may be your best choice in the near term. By "encountering difficulty," I mean that you've been turned down by 2-3 banks that focus on small businesses. If you've been turned down by the large national banks because you just walked into a branch, then you need to view my youtube video on business bankers. (Click on the caption or picture to go to the video.) Regardless of your current true difficulty in obtaining a business loan, you will eventually need to build a relationship with one or more banks to take advantage of the lower interest rates banks provide. I highly recommend that, as a small business owner (with company revenues of a few hundred thousand to $20 million) you reach out to small, business-focused community banks in your city or geographical area. For community banks and other banks that cater to small businesses, your small business -- or businesses like yours -- are their bread and butter. Many of those who sit on the board of directors of these bank are entrepreneurs. So they understand and can, therefore, better manage the risks associated with small businesses. When it comes to bank business loans, do not just apply willy nilly. Instead, focus on community banks and seek out an introduction to someone with the title of Vice President or higher. Branch managers have little signature authority (typically $25,000 to $50,000). Signature authority refers to the amount that a bank representative can approve without going up the food chain. Depending on the bank, VPs typically have signature authority of up to $250,000. Even if the bank operates on a committee approval system, the VP's recommendation carries much weight. To meet bankers you can network through organizations and associations you belong to, LinkedIn, or your church. You want someone to make an initial introduction which leads to a meeting. When you get the meeting, bring a 2-5 page Executive Summary of your business. This shows the VP that you know your business and are prepared. If your business is young, cash-strapped or has poor financial reporting, you may not (probably will not!) get a loan immediately. However, you will lay the foundation for getting a loan within the next several months. If you impress your soon-to-be business banker, then she (or he) will often tell you what they need from you or your business to get you a business loan. Or she will tell you where your business needs to be and what it needs to do to qualify for a loan. If the first bank relationship does not pan out quickly, pursue another one while cultivating the first one. Make your business banker a key component of your networking strategy and your business will get its business loan.